a. 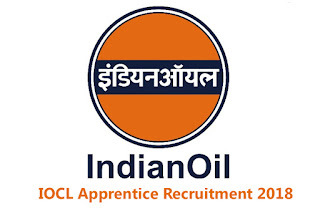 Junior Operator Gr -I - Matric (Class X) with 2 (Two) years ITI in any of the Following Trades: ( I ) Electronics Mechanic (2) Instrument Mechanic (3) Electrician (4) Machinist (5) Fitter -Minimum One year post qualification wo perience in the relevant filed (excluding training a factory/manufacturing organization. Apprenti ing under Apprentice Act after two years regula ourse Of ITI will be considered as experience subjec production of National Apprentice Certificate sued by National Council Of Vocational Training. b. Junior Operator (Aviation) Gr I - Higher Secondary (Class XII) with minimum of45% marks aggregate for General & OBC candidates and 40% in f SC/ST candidates against reserved positions with valid eavy Vehicle Driving License to be issued by the Regional ransport Office(RTO) - Minimum one year work experience in Hea ehicle driving (excluding training). 1. Before applying on-line, a candidate must have an active email ID and a mobile phone number which must remain valid for at-least twelve month period for future communication (including issue of call letters). 2. The candidate should have the relevant documents/certificates pertaining to age, qualification, caste, experience, Disability Certificate (where applicable) and scanned copy of Latest passport photograph and signature in jpg format (size not exceeding 50 KB) ready before applying on-line. The photo and signature in digital form will be required to be uploaded. 3. 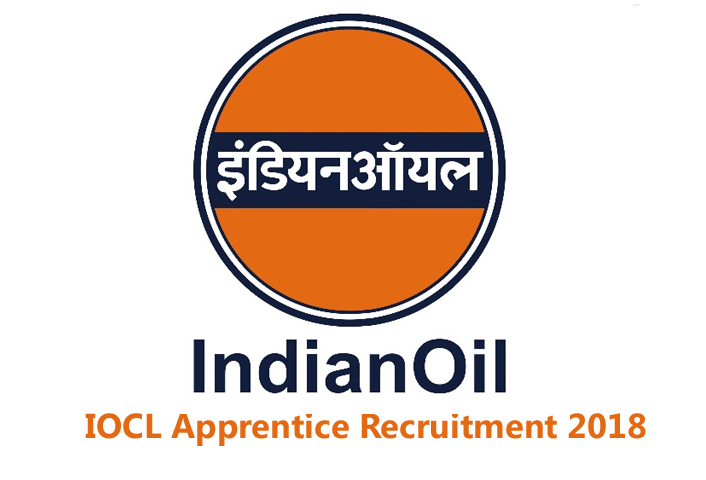 Candidates meeting the prescribed eligibility criteria for a post, may visit the website and apply on-line on IOCL website, which will remain open from 26th May 2018 to 16th June 2018. Candidates are advised to carry a copy ofthe application with originals & self-authenticated copies ofall testimonials and produce the same at the time of SPPT for verification.